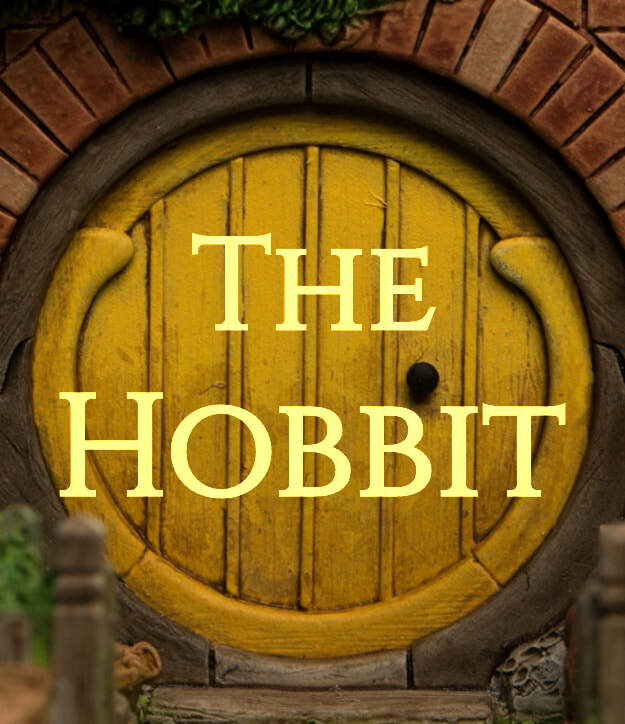 “In a hole in the ground there lived a hobbit.” So begins one of the most epic adventure stories of all time, written by J.R.R. Tolkien. When Bilbo Baggins, a humble hobbit, invites his old friend Gandalf the Wizard into his home, he has no idea that he is about to embark on the adventure of a lifetime! Join First Act as we celebrate our 20th Anniversary with this epic quest of bravery and discovery! Join us and a host of challenging characters including Elves, Dwarves, Spiders, Goblins and a giant fire-breathing Dragon puppet, as we unleash our First Act magic and bring on a production camp experience to be remembered! We are pleased to offer tickets to this show free of charge in the Diane Ballweg Theatre in "The Stream" at Edgewood College! The family of each actor will be invited to reserve up to two tickets online for either the 3:30pm or 5:30pm performance, beginning 1-2 weeks before camp. Remaining reserved seats will become available for online reservation once camp has started.